While Paris seems not to change greatly (just at first sight, of course), Tokyo is a changing at all times. In this rainy season, there is heartbreaking event that symbolizes the ever-changing town. 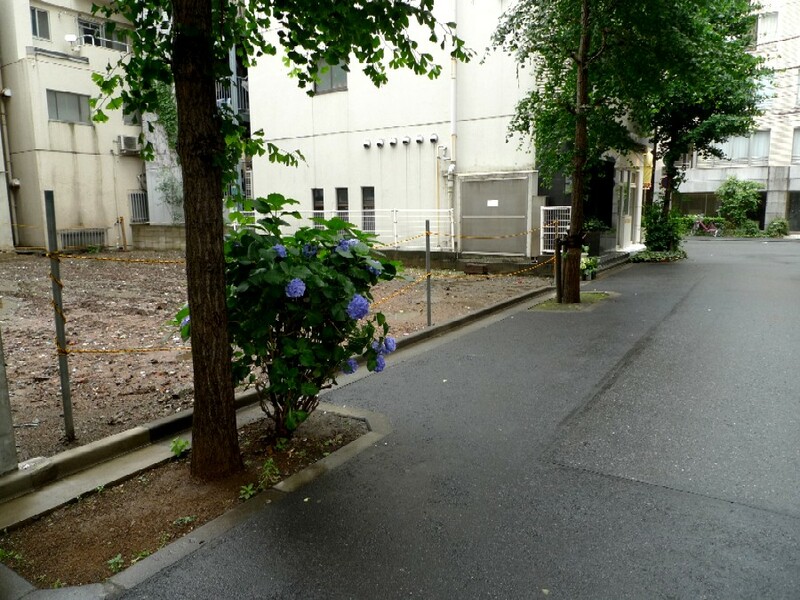 The hydrangea planted in the side of street tree in the opening picture is used on my blog 2 years ago (the previous post). I have the fun of watching it on my way to and from a subway station at this time of year. It blooms again, but this year, it’s in the middle of drastic change. 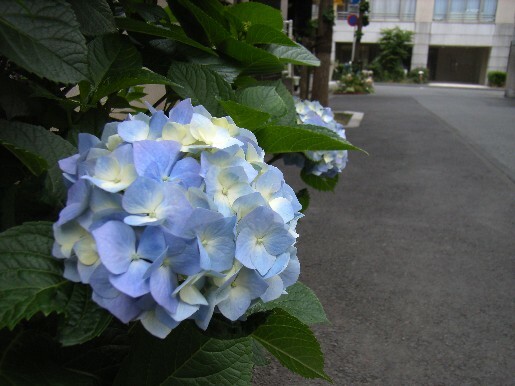 I suppose an owner of a wooden house stood there until few months ago planted and took care of the beautiful hydrangeas. Now the house, its owner, and other hydrangeas disappeared, and the only one tree id left behind. An 11-story building is going to be constructed on the site. I wonder what happened to the other hydrangeas. I wish the owner had taken them to a new home. 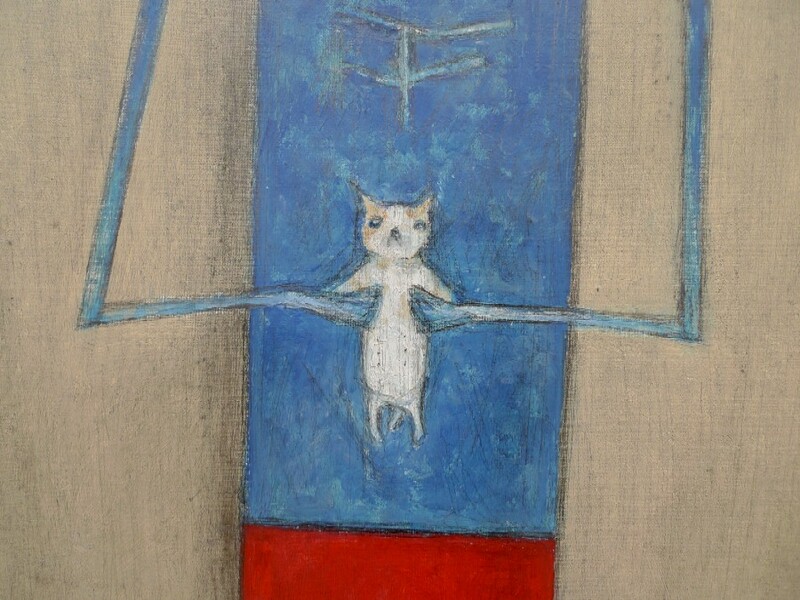 Anyway, I read the previous post and realized I lightheartedly wrote a haiku on the blog…. 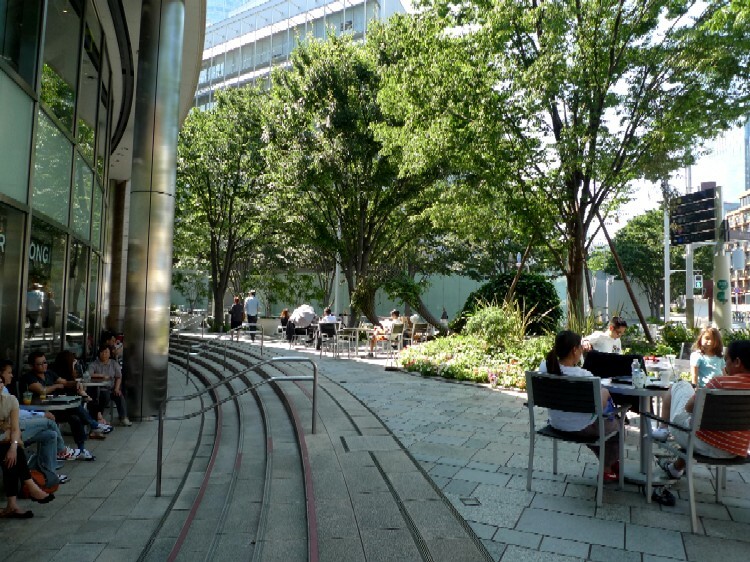 It was good weather for a walk in Tokyo today: shiny and not too hot because of dryness of the air. 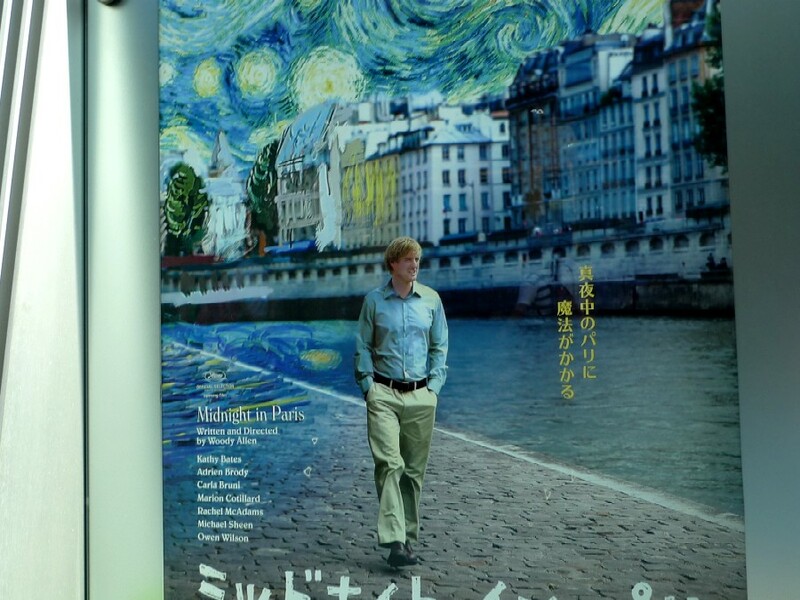 I decided to alter my schedules and went to see the movie, Midnight in Paris written and directed by Woody Allen, in Roppongi Hills. The film has been much talked about and, I think, some of you have already seen it, so I don’t tell the story here. Allen is my most revered director, yet I didn’t went soon though it was released last month. (I’m thinking to write about why in the next post.) Anyway, though I felt somehow uncomfortable about its well-written script and some lines, I could enjoy it over all. Paris is a place where fond memories since I stayed there for half a year in my 20s. My motive for staying there wasn’t much different from that of the central character. Paris is such a place where one relives each “the Belle Epoque (good days)”. Some people feel “I want to die in Paris (it was a sales copy for a department sore in Japan)” because the town basically haven’t changed for these centuries. Aside from reliving Epopue with your secret idols, whenever you get there, you can feel your youth, old memories, someone, and something wake to life within you. Though it’s the off-season, here is a topic of figure skating again. 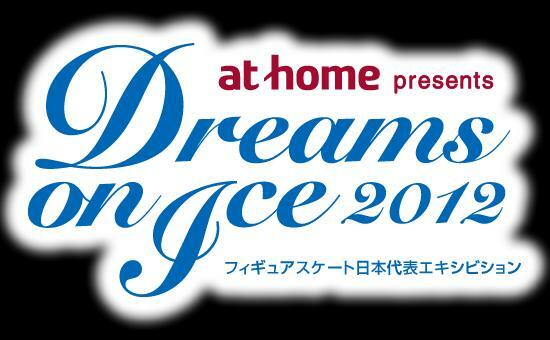 Yesterday, I went to an ice show, Dreams on Ice in which the member of current national team comes on, held from 6/15 to 6/17 in Shin-Yokohama. 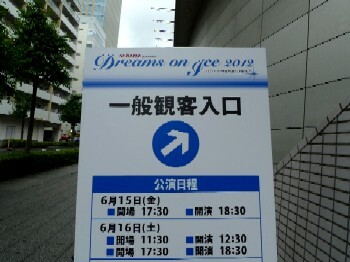 From the beginning, when I checked for the ticket on the next day of the launch, moderate seats had already sold out. I gave up on it once, but I decided to try for walk-up tickets for standing room at the last minute. 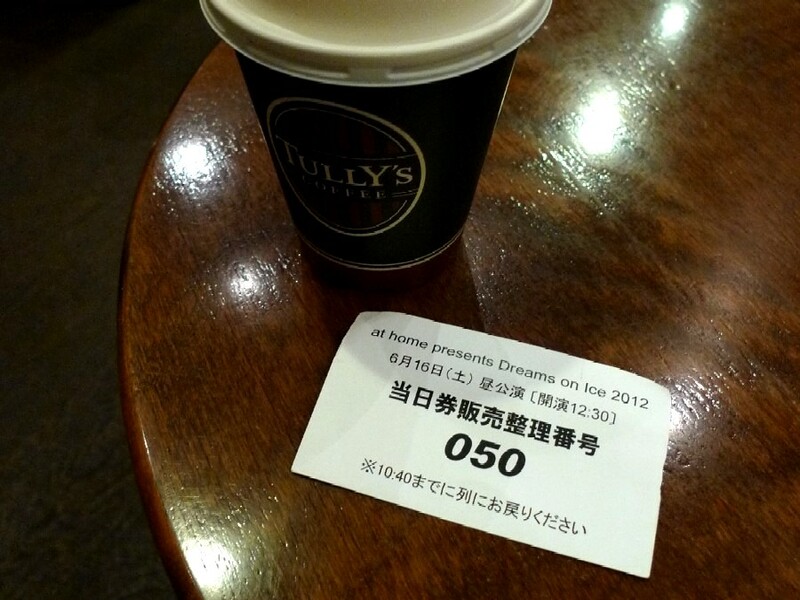 The opening picture shows the numbered ticket for it. It was the first time for me to watch an ice show standing up. Standing during the show was OK, but including the time spent on lining for tickets and entrance (for a space race), it was a bit hard to be a standee. Anyway, these are some remarks. Machida who gave one of the great performances and Mura are evolving, whose successful short programs in the Four Continents Championships are still fresh in our minds. If they weren’t Japanese, they can surely enter into the World Championships. What a shriek of joy! The juniors were one of my aims for the show. The bright side is Tanaka and Uno continue to grow smoothly for post Sochi in which they would be leading skaters along with Hanyu. As for Ryuju, well, as usual, he seemed to be unmotivated for skating…. I am a little worried about ladies. They are good skaters, but, personally, compare to Russian and American ones, I cannot sense their lambent talents that will bring them a big breakthrough on the world stage in the future…. Judging calmly, having Ando and Mao, geniuses who appear only once in every decade, at the same time is an unusual situation. I may have to give them time. The performance of the skater whose reunion with the Russian awkward coach,Nikolai Morozov, sends shockwaves towards fans in the world was just amazing! He showed us his new program for gala, Tango Piazzolla Primavera choreographed by Kenji Miyamoto. Maybe, there is no need to mention his power of expression, but I can also add that now he is able to give off an adult male’s allure and sultriness. 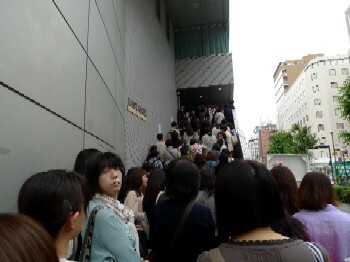 I talked with dedicated Daichan-fans at the site. Some of them came all the way from local cities just for the show, stayed at a hotel and planned to watch several acts! I hope they spend some really good quality time with Daichan until Sochi and after it. We, Japanese figure skating fan, know she has worked hard to improve her expressiveness these years, but in general, she has never known for her artistry in the world. Though she is a gifted skater and tough competitor, regrettably, she isn’t blessed with natural ability to express the music through skating. I wrote about her expressiveness before (the previous post), and her latest interview made me think that again. According to it, though she is assigned to Grand Prix Series next season, she’s still thinking about if she’ll compete or not because she prefers to show her performance as an artist. I watched her performance yesterday, and I could assume what she thinks artistry is and, at the same time, convince why her expression conveys no meaning to many people. As far as I see, her “artistry” is expressing oneself in an ice show, mainly in terms of her affections,　rather than communicating to audience. In other words, it’s look-at-me and understand-me skating. It’s a big misconception, and additionally, the more tragic one is she thinks performance in a competition is NOT art. Originally, only limited people who were sympathetic with her or knew her history could interpret her expression. For example, I know she expresses her thoughts for her father she lost when she was a child through the requiem program, so I can interpret what kind of feelings she’s expressing through it. Yesterday, however, I didn’t feel anything from her performance. I just understand she tried to skate very expressively. I wished this year’s break could add up to a new passion for her skate. She has had a passion for being “an artist”. So, what will be the result? 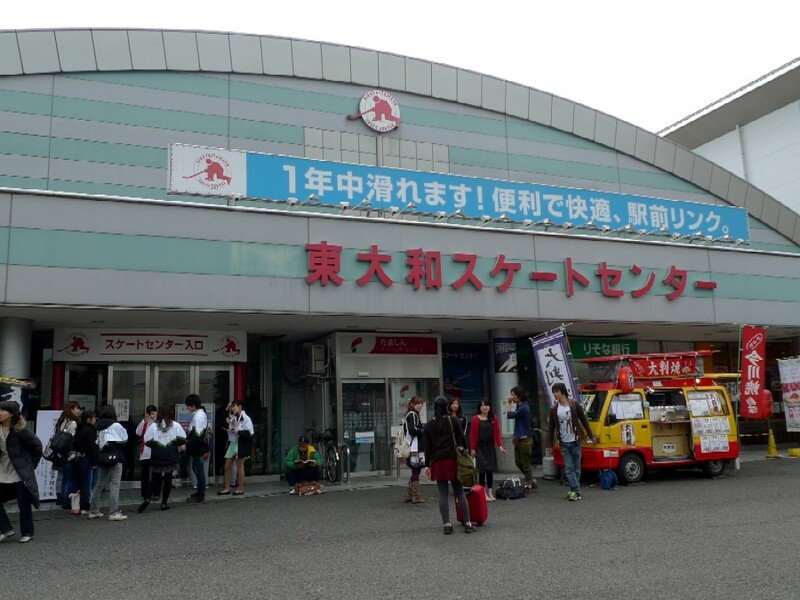 Last month, I went to the figure skating championships for university students in the Kanto region in which 90 skaters, from beginners to those in most significant class, who belong to universities’ clubs participated. Though the competition for the beginners started early in the morning, I only watched 25 male & female superordinate including few well-known skaters appeared in the afternoon. I never thought I would follow small competitions, but I tentatively went there because I actually enjoyed Lily Cup held before it. The atmosphere was just like that of minor college sports: audience was skaters and some their family, and competitors called out and cheered up their club mates. It taught me a renewed recognition of figure skating as student sports. Many student skaters belong to their school’s skating club in case a university or high school has it. In other words, competent ones, even at the local level, enter those schools through the recommendation system. This kind of competition (including interscholastic athletic competitions and regional preliminary rounds) is one of main scenes of their activities for them even for the superordinate I saw that day. An exception is that few top Japanese skaters who constantly participate in ISU senior competitions. Besides Miki Ando and Akiko Suzuki, though these skaters are also students, they don’t compete the one like this. However, majority of the contestant population is made up of person unknown to fame like skaters in the championships. They usually retire from competitions on graduation from university, which is the same as players of other sports. In Japan, the circumstances surrounding top figure skaters are quite distorted: a small number of top skaters come under the spotlight and are played for just like idol personalities by TV. That causes misunderstanding among people as if they were choreographed TV talents. Even though those top skaters are above the clouds relative to ordinary student skaters, they are an extension of the no-names. I mean, if someone supports them, they basically decide what kind of skate they perform on their own (including a coach, choreographer, costume and so on). If some disjointed things happen to the big names, for example Mao’s costume (^_^;), I think it’s better than the case in which the grown folk produce a perfect skater as a package because, without exception, an aim of the folk is basically their own business. If one cannot deal with that situation, it ruins one’s skate. Even if one can, it’s risky in the long run as we can see an example of the results in the neighboring country. 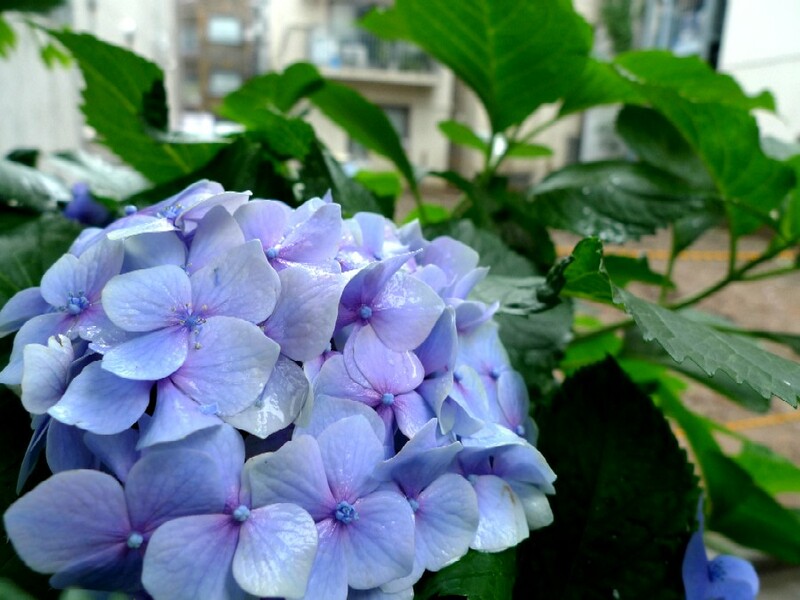 Beginning in June the rainy season is going to set in Tokyo.